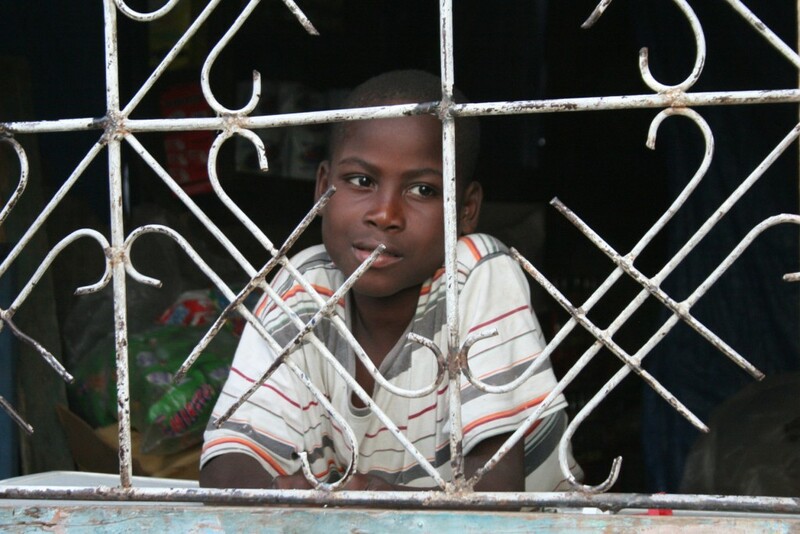 All week the NewsHour is reporting on the state of recovery in Haiti, six months after a powerful earthquake devastated the impoverished island nation. 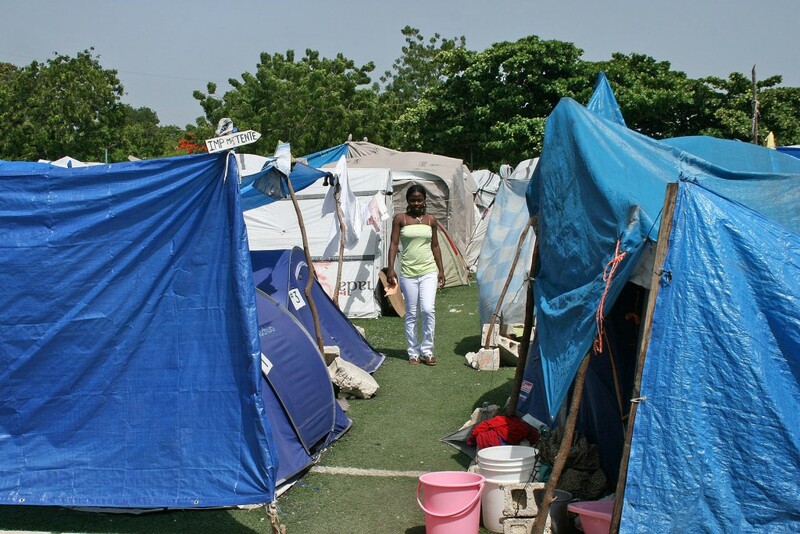 As we’ve reported earlier, thousands of Haitians continue to live in tent camps after their homes were destroyed in the disaster. Now these camps have taken on a life of their own, with businesses and schools, among other things. 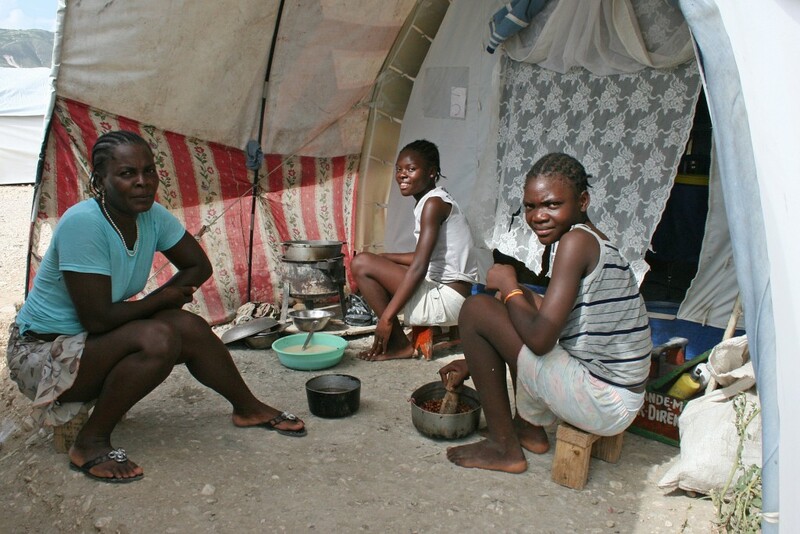 More than 1,300 tent camps are housing an estimated 1.5 million people in Haiti displaced by a powerful earthquake in January. 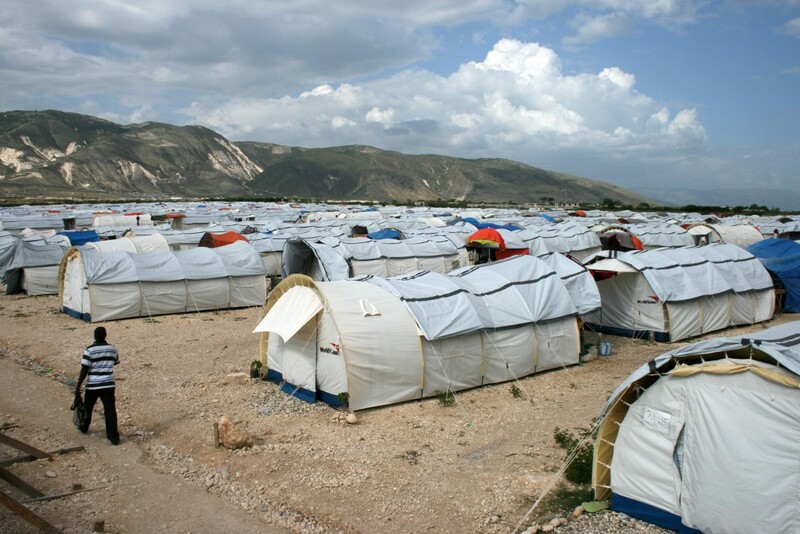 Some camps are well serviced by a variety of NGOs, but other more informal camps have little support. 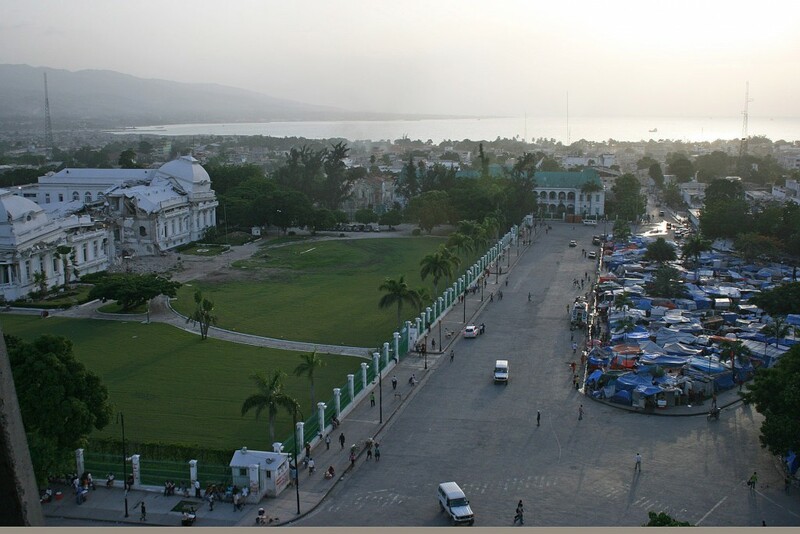 The main building of the Haitian capital’s presidential palace is empty now, but the park across the street is still a tapestry of make-shift tents. 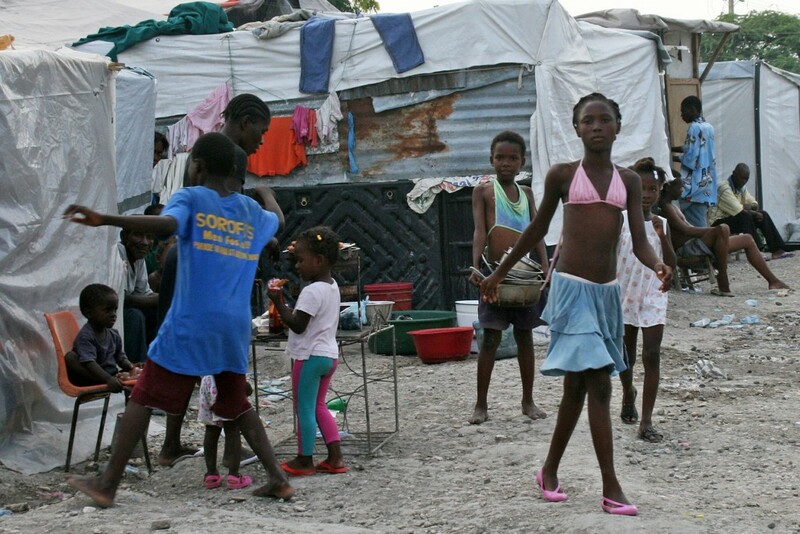 Protection from the rain is crucial for people living in the tent camps now that Haiti has entered hurricane season. The Dadadou camp, built on an AstroTurf sports field, is an example of camp that provides a wide range of services to people who live there. 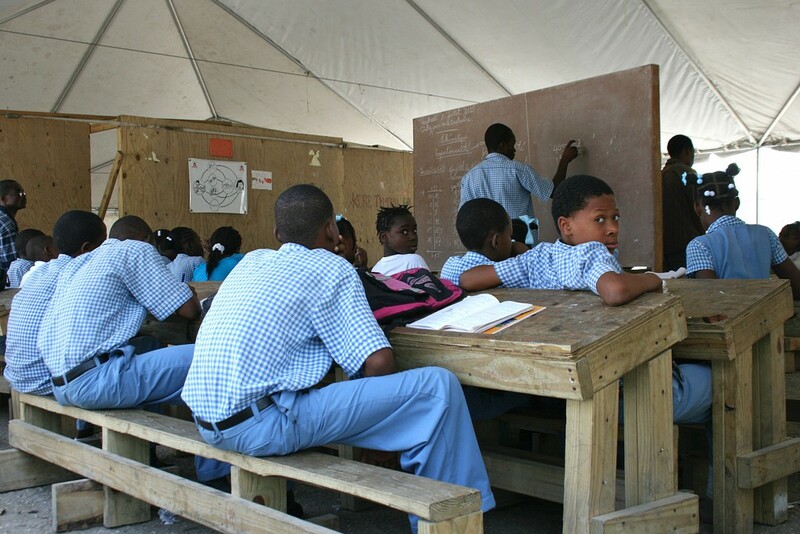 Students can attend class at a large school tent on Dadadou property, though camp organizers estimate only a fraction of children there do go to class. Boston-based aid group Partners in Health has a full service health clinic in Dadadou as well, providing medical care and mental health services. Boliman camp covers an area of about four city blocks. The camp has had some issues with violence and is extremely crowded. 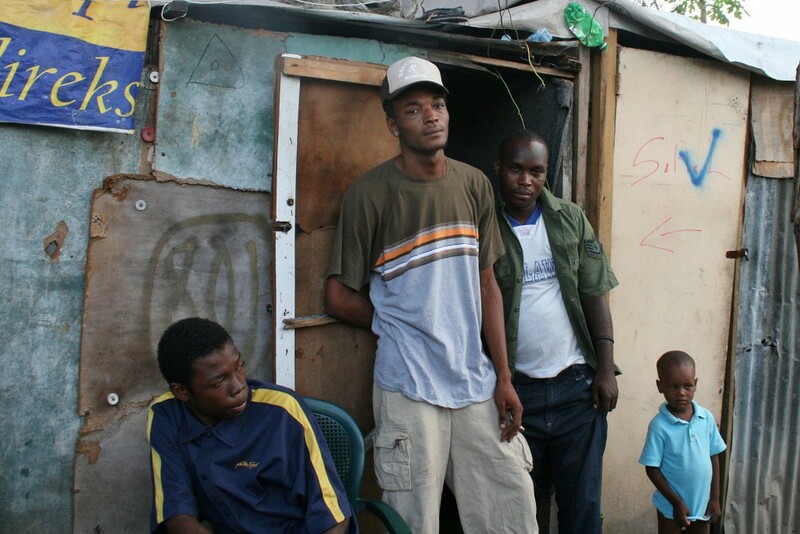 “Here, there are no services, there is not enough food or water,” said Stanley Fortin (middle left). 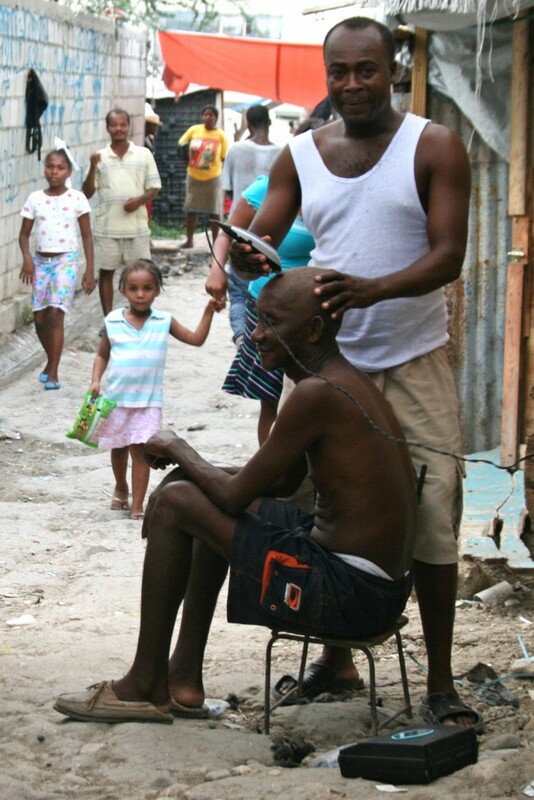 But Fortin said he would not relocate because he knows his neighbors in this camp and they are a community. 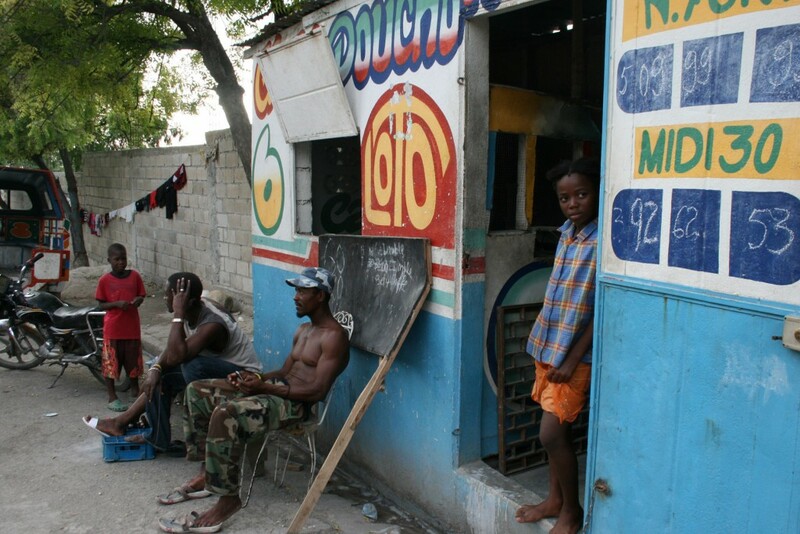 Iviana Frederique lost her small merchant business in the earthquake and now spends her days sitting around her camp. “It is awful, I do nothing,” she said. 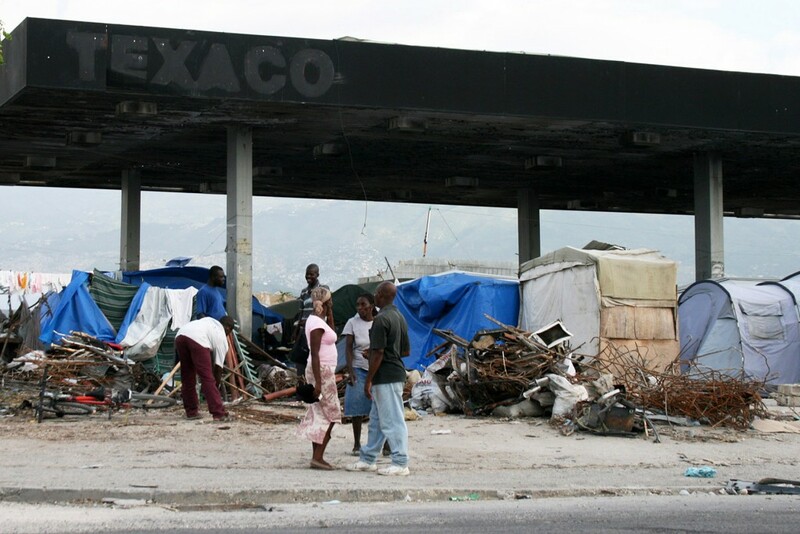 Corail camp, about 30 minutes from Port-au-Prince, is one of the first voluntary relocation camps built outside the city to help with congestion. 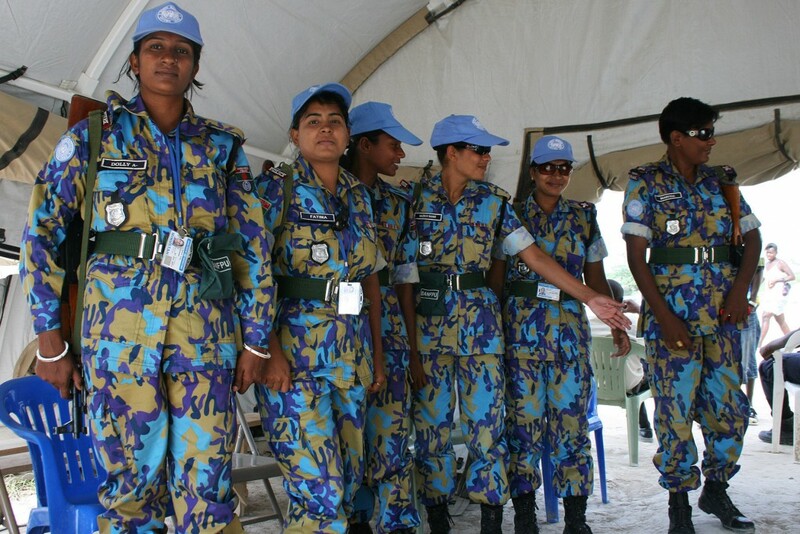 The camp is strictly organized and protected by local police as well as U.N. troops. 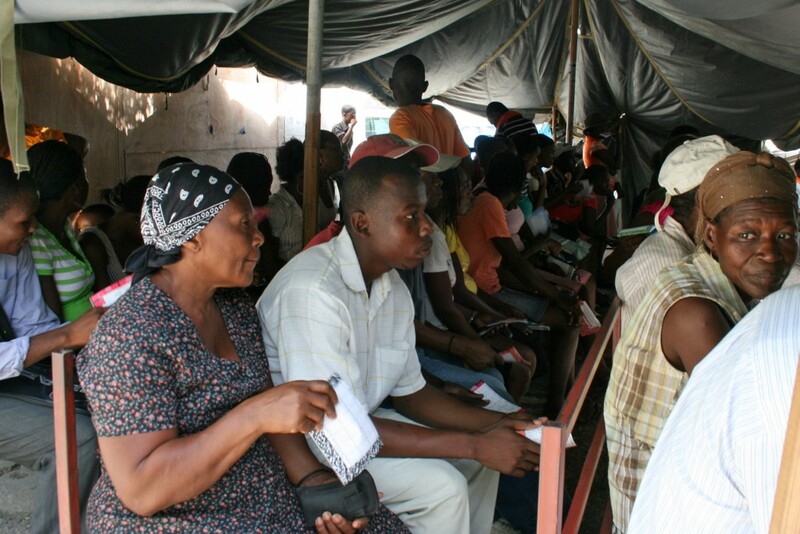 People who volunteered to move from Port-au-Prince received larger, new tents and many told the NewsHour it was a good move. 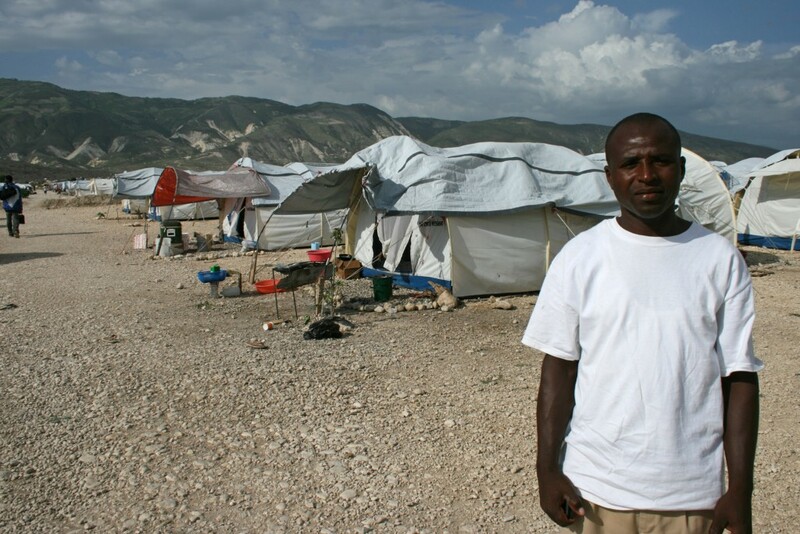 Edouard Simeon said the camp is peaceful and better organized, but when it rains water still floods the tents. 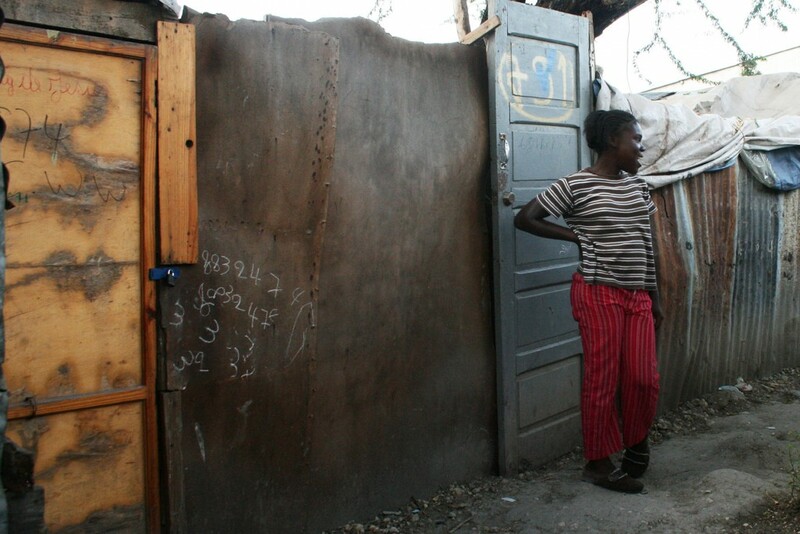 In camps across Port-au-Prince, people have found ways to make a living by adapting to their new surroundings. There are some aspects of life that have not changed for tent camp residents — including the nation’s obsession with the lottery. 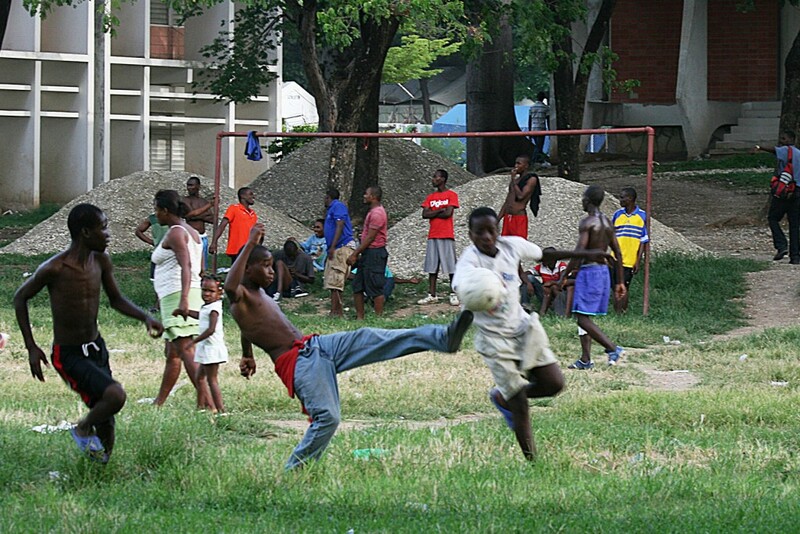 Outside the Doctor’s WIthout Borders hospital, an informal camp has covered the fields, but the residents left this area open for soccer games. Camps have evolved from tarps and emergency tents to shanty town construction using anything that might make walls and a ceiling. 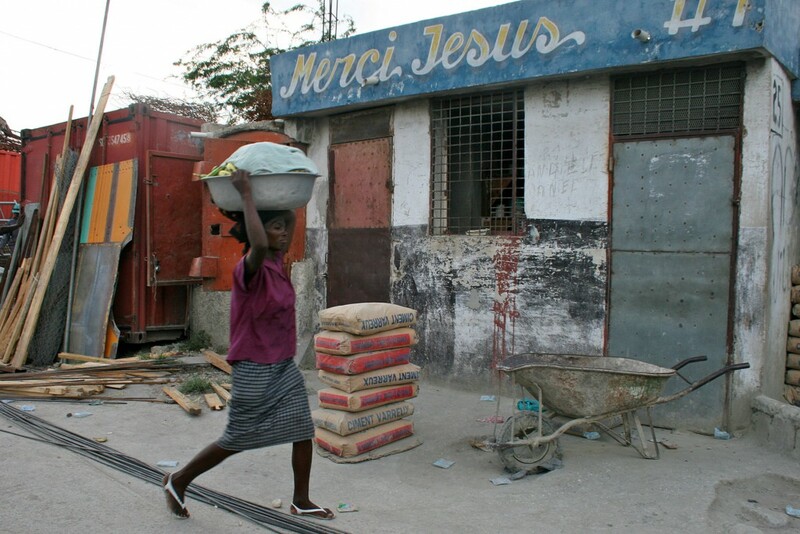 There are signs of progress — contruction equipment and rubble removal workers — near some Port-au-Prince tent cities, but tangible results are hard to spot. 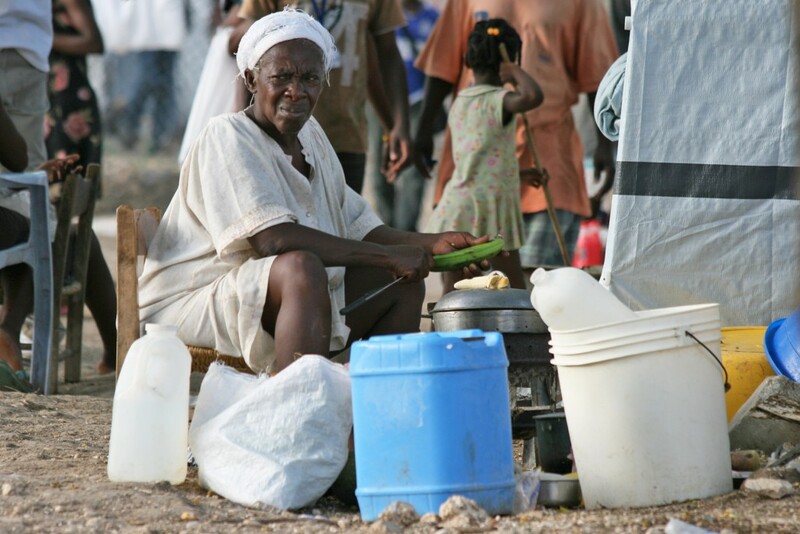 Most tent city residents are still highly dependent on aid for necessities like food and water, though U.N. officials say more people in Haiti now have these staples than before the quake. After six months of camp living, most tent city residents who spoke with the NewsHour said they were tired of waiting for change.